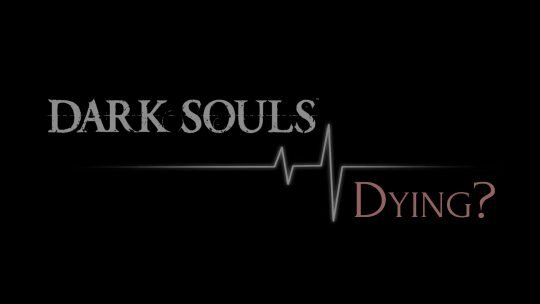 The most evil Dark Souls Bosses aren’t the hardest, they are the jerkiest! 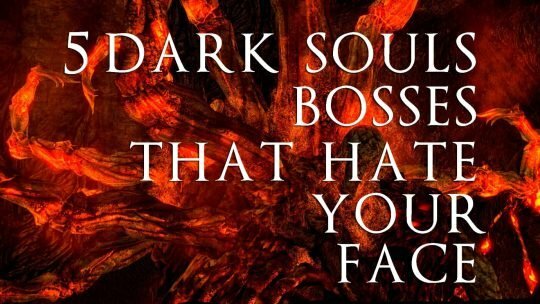 Check out our Top 5 DKS Bosses that Hate You! 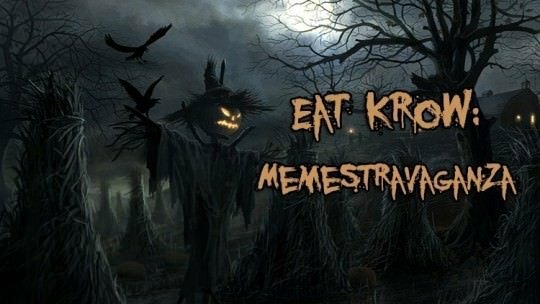 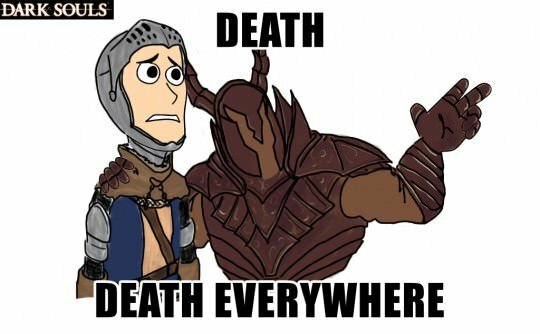 A collection of hilarious Dark Souls Memes and Funny Comedy Images – check them out to laugh!